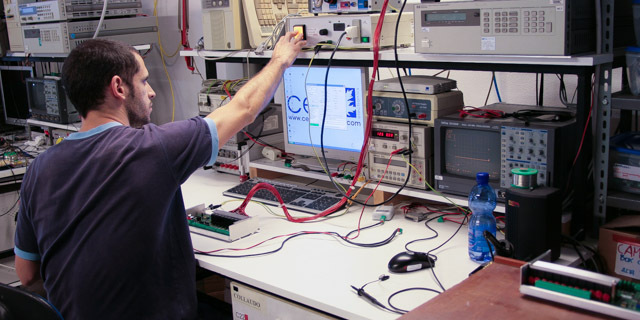 Our production facility can assemble, carefully test and deliver almost any electronic product. The production target is from prototypes to low and mid volumes. The electronic production laboratry is equipped with two automatic pick-place machines for SMT components, air/nitrogen reflow oven, wave soldering system, automatic inspection systems, automatic screw drivers and screw feeders. 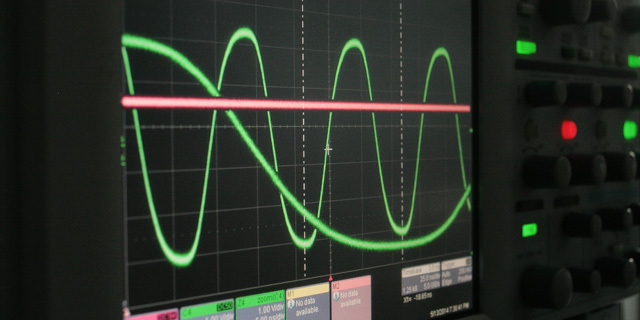 Test & measurement section of the production laboratory can count on many instruments from oscilloscopes, precision multimeters, automatic testing systems and spectrum analyzers. Another section of production laboratory is equipped with mechanical tools from CNC metal working mill, CNC plastic router, cutters, manual lathe, YAG and CO2 lasers. The internal mechanical workshop aim is mainly prototypes and low volume productions. Take a look to our facility. 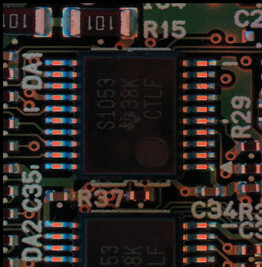 Pick and place electronic board assembly. 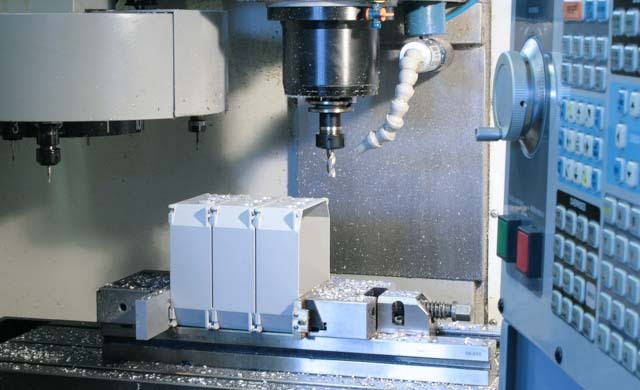 Automatic alluminium alloy enclosures machining. 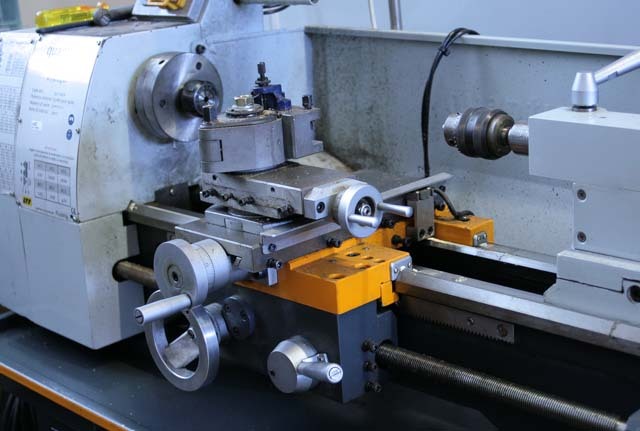 Lathe with electronic axes for prototyping and internal service.